© Peter Murphy. All rights reserved. 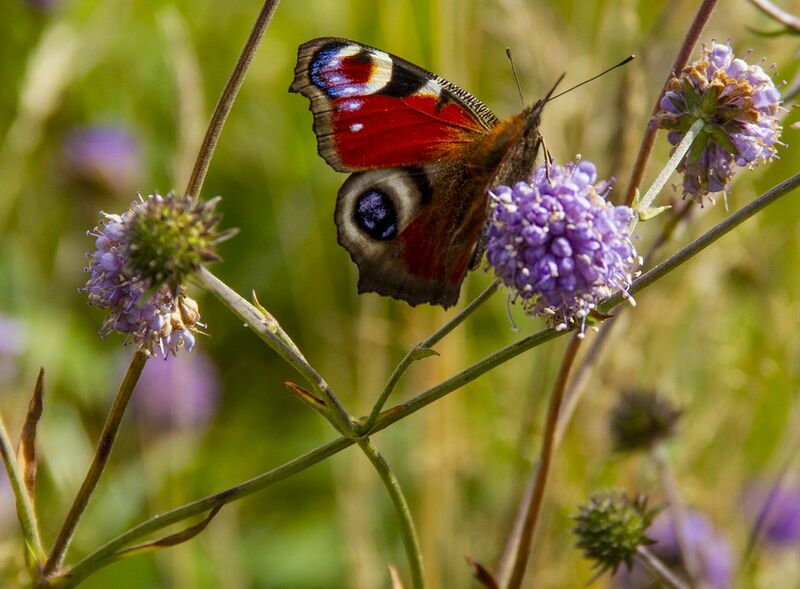 A peacock butterfly in a Scottish field. A butterfly alights in Scotland. Date Uploaded: Sept. 12, 2018, 2:50 p.m.